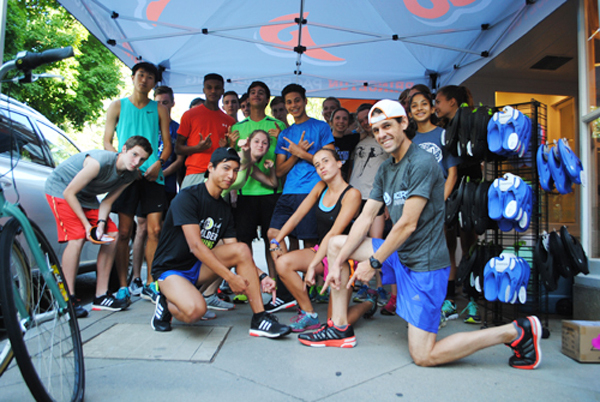 Brian Harris, the manager of Pacers Princeton, knows running. Racing competitively since high school, Harris took his speed to the University of Virginia’s track and cross-country team before qualifying for a year of running eligibility at Kutztown University. After graduating in 1998, Harris had a brief stint as a teacher before realizing he was still addicted to those exercise-induced endorphins. He returned to the running scene, but this time, as the manager for Princeton Running Company. Although impressed by the Running Company’s success, Harris desired to open up a Princeton running shop that maintained its small town feel and put the locals first. Harris partnered with his friend and fellow runner from college, Chris Farley, and in fall 2014, they introduced Pacers Princeton, a full service running specialty store, to Palmer Square. Like a running pacer who enters a race not to win, but to help other runners achieve their goals, Harris’ store is more about sharing the running experience with his customers than selling the most products. Harris is the first to admit that his business philosophy sometimes makes for an uphill battle, but Harris overcomes uphills almost every day while running, so what’s one more in the grand scheme of things? Between leading morning group runs through Princeton and running on his own, Harris has become an expert on the best running routes in the area. 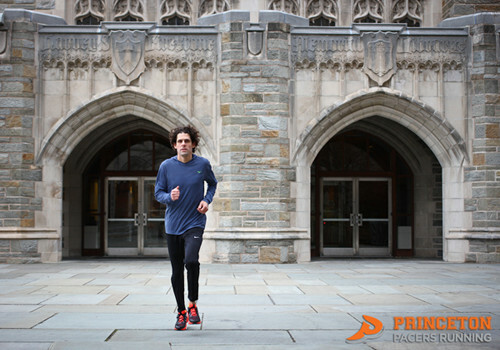 Always ready to help a fellow runner, Harris shares his top five go-to running spots with Princeton Magazine.